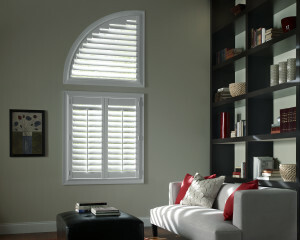 Shutters have a classic design that never goes out of style. Indoor window shutters provide superior sun protection, light control and privacy, all while adding a sophisticated look to any room. 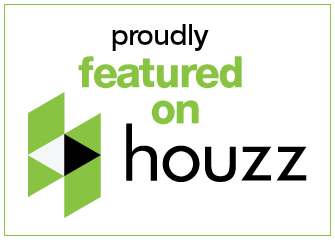 At Windows, Walls & More, our shutter collection includes a variety of shutter styles, including the popular plantation shutter style, from the industry’s leading manufacturers. Heritance® Hardwood Shutters are crafted for maximum strength and durability, using Truemill® dovetail joinery and finished with custom finishes. Most people have shutters in mind because of their unique style. 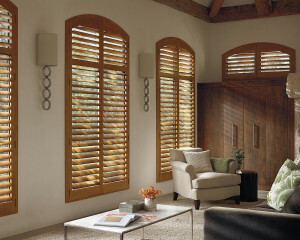 Depending on your decor, shutters can add a touch of elegance or a rustic charm to your room. 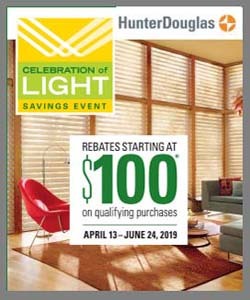 With many colors, sizes and materials to choose from, shutters can work with any decor.